Though many of us don’t like to head to a dental office in Queen Creek, visiting a dentist regularly is very important. Teeth are very important for overall health and should be taken care of, well. Though you do your bit by following right oral care habits, you should not ignore regular dental checks. You must have a dentist, as they will have your history and know you better. This way, you don’t have to explain yourself at every visit to the dental office in Queen Creek. So, how to choose the right dentist? It is a good idea to check for a dentist well ahead and not wait for an emergency. Check for a dentist who is close to your home, or workplace. This way, you don’t have to go out of the way for regular checks and won’t have excuses to skip it! 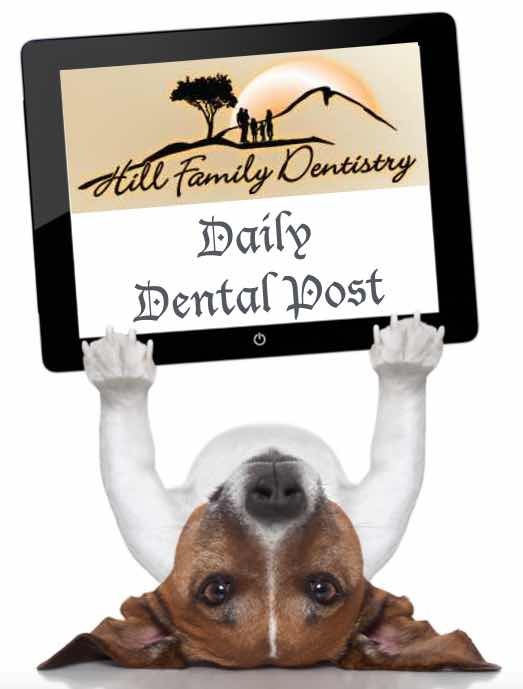 The next most important aspect is your rapport with the dentist. You must be very comfortable with the dentist and he or she should be willing to listen to your problems and understand your requirements. The qualification of the chosen dentist is very important. You could get these details either from the dentist or the associations in your locality. Choosing a dentist in Queen Creek who has emergency care options is a good idea. You don’t want to be suggested to run to a hospital for any emergency. Rather, the dentist should be able to handle them in house, or have a professional who can do it. Also, you should be able to reach the dentist or a qualified substitute for any emergency. If the dentist you choose fulfills these requirements, and have a good facility, you are good to go. You can visit their dental office in Queen Creek to get an idea, before deciding on the dentist.